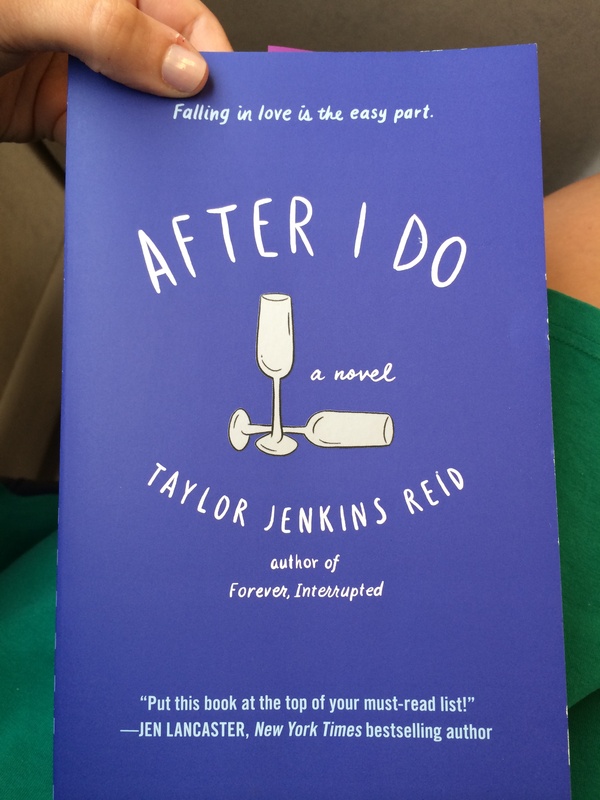 In Taylor Jenkins Reid’s second novel, After I Do, she explores what happens to relationships when you compromise too much of yourself – your wants and your needs – in order to make the other person happy and avoid conflict. Not only does it have the power to tear two people apart, but it also can make you forget the person that you once were. Eleven years ago, when Lauren first started dating Ryan, she knew that what they had was special and that it had the power to last. For a while things were perfect, until, suddenly, they weren’t. After yet another argument – spawning from losing their car and ending with a vase being thrown against a wall – they come to the realization that the love they once shared has faded. Not ready to admit failure, they decide to take a year off from their marriage, living separate lives – with zero contact – in hopes that after the time is up, they can regain what they lost. 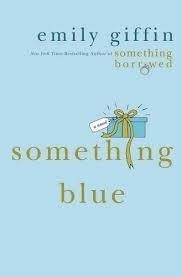 At first things are really hard, but as the months go on, Lauren gets closer to her family, discovers new interests, and realizes that she can be happy without her husband. 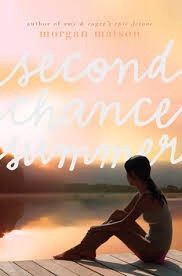 She starts questioning everything about herself and her relationship, no longer sure if what they had is fixable or if she even wants to fix it, at the same time that Ryan starts to realize that it is and they can. But, is Ryan’s faith enough to save them in the end when Lauren’s is starting to run out? After I Do is about what happens when love fades, and about giving everything you’ve got in order to get back what you lost. It’s about how your heart breaks when you say goodbye to the one person that you thought would be in your life forever, and what you do to cope with that loss. If you had the opportunity to leave everything behind and start a new life, would you take it? In Sarah Pekkanen’s new novel, Catching Air, she writes about two couples tied together through blood and little else, who embark on such a journey, and a mysterious woman who joins them with secrets of her own. Kira was an associate at a law firm in Florida and was so stressed and overworked that she barely had time to do anything else. Her husband Peter had different jobs here and there, but it was Kira who was the bread winner. Then comes the phone call for them to join Peter’s brother Rand in Vermont to help run a bed-and-breakfast, and the normally practical couple decide to make the leap. Little did they know that it wasn’t going to be as simple as it sounded, and issues that they had long buried would start surfacing. When Alyssa and Rand decided to buy the bed-and-breakfast, they thought it was going to be like every other one of their adventures – something they would do for a short period of time until they grew bored, then leave it behind and venture onto the next thing. But, even for the world’s most carefree couple, life gets in the way. Will they be able to make it or will it be the thing that tears them apart? Then there’s Dawn, a young woman who fled from a bad situation and ended up at the bed-and-breakfast in Vermont. Will she be able to safely start a new life or will her past come back for her? 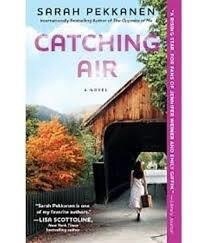 Catching Air is about people at a crossroads in their lives, which is why I think that it is so appealing. We all reach them, some not as obvious as others, but, every time we have to make a decision, whether it be getting a new job, ending a relationship, moving, we don’t realize just how much it will impact our lives. 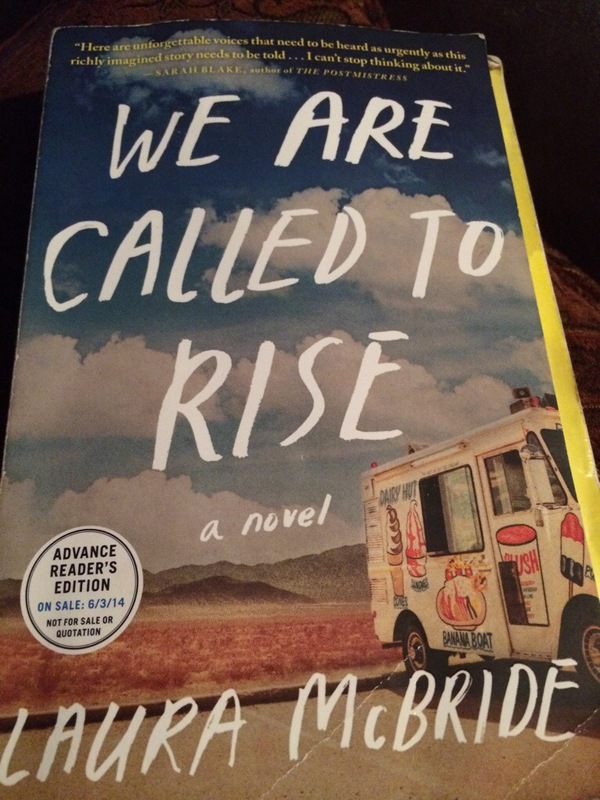 It is the way we behave and the choices that we make that make us who we are, that allow us to fail or succeed, which is what Pekkanen is showing us. Running away doesn’t solve anything because you’re not really making a decision as much as you are avoiding it, which only works for so long. You can’t run away from life. You always have to make a decision in the end. In Amy Hatvany’s new novel, Safe With Me, published in March by Washington Square Press, she weaves a tale of abuse, loss and unconditional love through three distinct alternating narrations of two women and one teenager, who are connected long before they meet. It had been nearly a year since Hannah Scott lost her daughter as she was biking out of their driveway and hit by a car. Since then, she threw herself into her work, opening up a second hair salon and moving into an apartment above it, trying to pick up the pieces when all the while she’s still devastated by it. It’s not until a new friend walks into her life (and her salon) with a connection to her daughter that she is finally able to face the situation and start healing. Olivia Bell has lived her life in fear for a long time, fearful of her husband’s sometimes abusive tendencies, and fearful of her daughter Maddie’s struggling health, which, after an organ transplant a year earlier is finally improving enough that she can return to school. It is when Olivia picks Maddie up on her first day back in tears that she decides to make her daughter feel better…by taking her to the grand opening of a new hair salon in town. Little do they know that their trip to Hannah’s salon will change their lives forever. 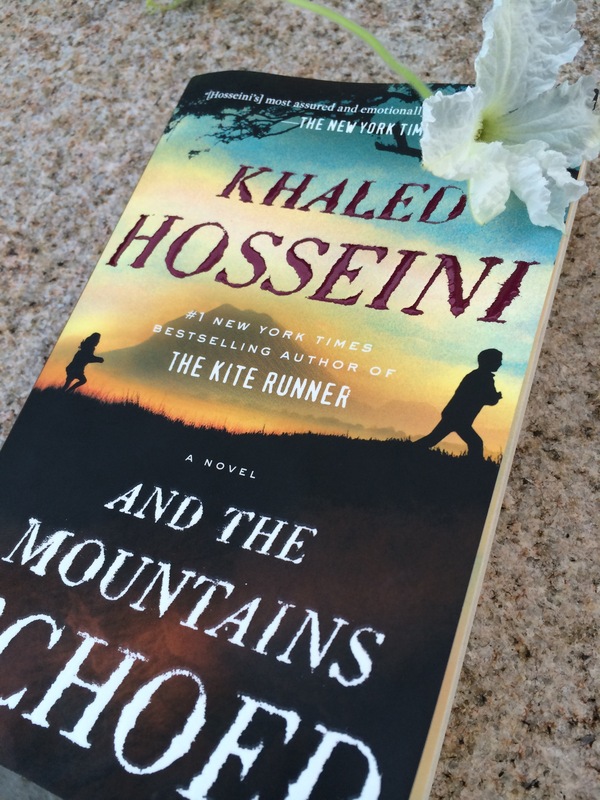 At the heart of this novel lies the concept of the power of emotions and how strongly they can affect us, sometimes without us even knowing it. Hatvany makes us take a look at our own lives and relationships, past the ideals, past the rose-colored glasses, and allows us to see them for what they really are (were).